I apologise for the recent void of blog posts, things have been pretty hectic lately! The wait will be worth it though, I have some great posts coming up for you - including The Vegan Kind Boxes 19 & 20 (plus a recipe made with one of the #TVK20 ingredients! 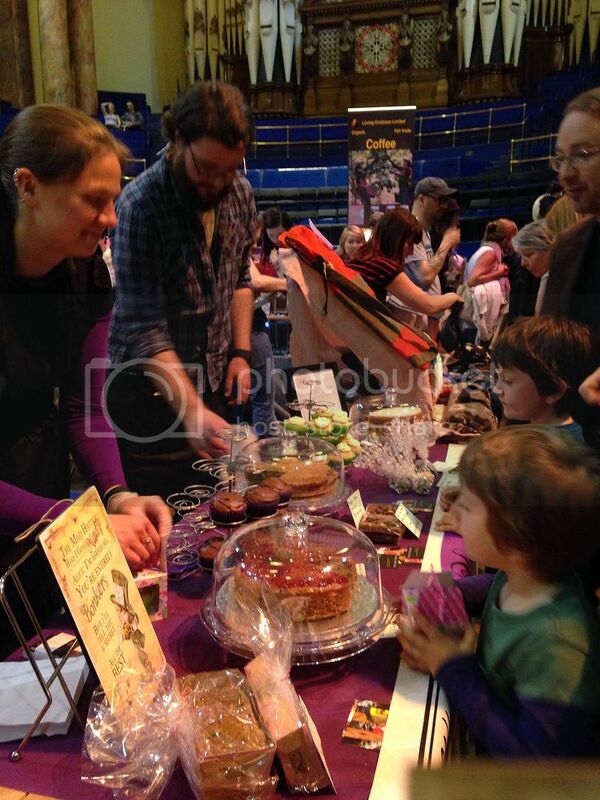 ), Vegan Life Issue 6, my first experience as a trader at a vegan festival (! ), a whirlwind trip to London, and much more!